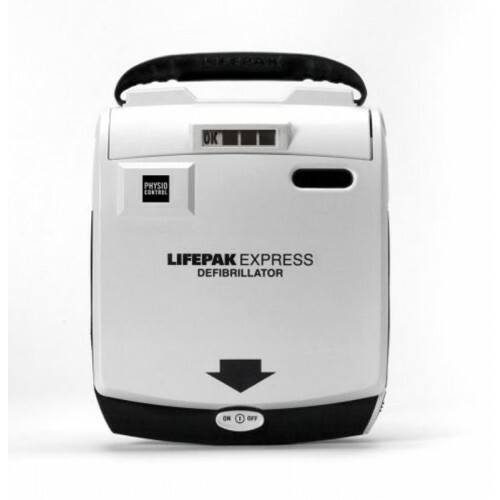 Freedom Sales and Supply, LLC has partnered with Physio-Control in offering their complete line of LIFEPAK public access automated external defibrillators; LIFEPAK Express, LIFEPAK CR Plus and LIFEPAK 1000. LIFEPAK AEDs feature the same advanced technology trusted by emergency medical professionals—yet simple to use. Just turn the device on and apply the electrode pads to the victim. 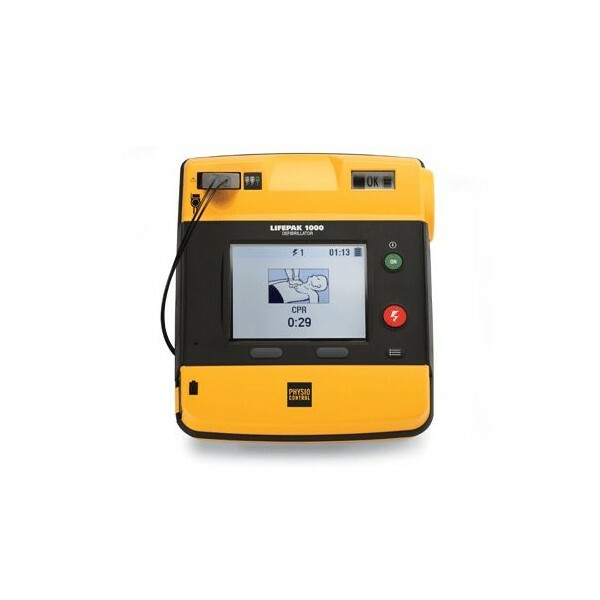 The LIFEPAK CR Plus and 1000 come standard with fully automatic functionality. LIFEPAK AEDs give just the right level of guidance, and the capability to escalate to 360 joules when needed. A joule (J) is a unit of energy used as the measurement of shock strength provided by an AED. An initial shock from the LIFEPAK AEDs is delivered at 200 joules (200J), which has been shown to be effective at defibrillating the heart of a majority of sudden cardiac arrest victims. However, some patients are more difficult to defibrillate than others, and an ineffective shock can leave them in VF longer and increase costly interruptions in CPR. Physio-Control only offers AEDs with a full range of energy, with default escalating settings of 200J, 300J, and 360J. ​Please contact us directly for a product demonstration or with any questions you may have.